Hello Guys, We are for new post. 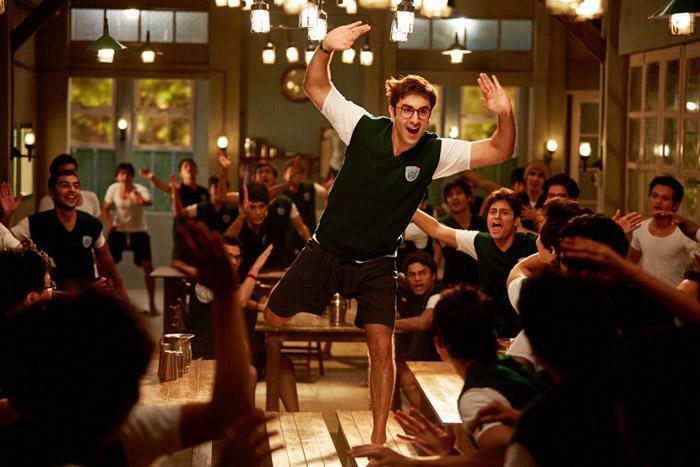 Today we sharing information of Ranbir Kapoor upcoming film Jagga Jasoos release date & star cast details. This is the forthcoming film of Katrina Kaif. Some looks and poster has already released. The film is being directed & written by Anurag Basu and produced by Anurag Basu & Ranbir Kapoor. After long time Ranbir and Katrina Kaif are working together. Previously both has worked in Ajab Prem Ki Gajab Kahani. This is a romantic comedy film which was released in 2009. So everyone are excited for this film. The film story is written by Anurag Basu. Ranbir Kapoor is portraying a role of detective. This is being done first time. in film he search of his missing father. This is comedy drama film. Ranbir Kapoor & Katrina Kaif are playing main lead role. Adam Sharma & Sayani Gupta are are in supporting role. Ranbir is playing role of detective.